The diamonds you will find in this diamond search can be purchased loose, or set into an engagement ring or jewelry piece. 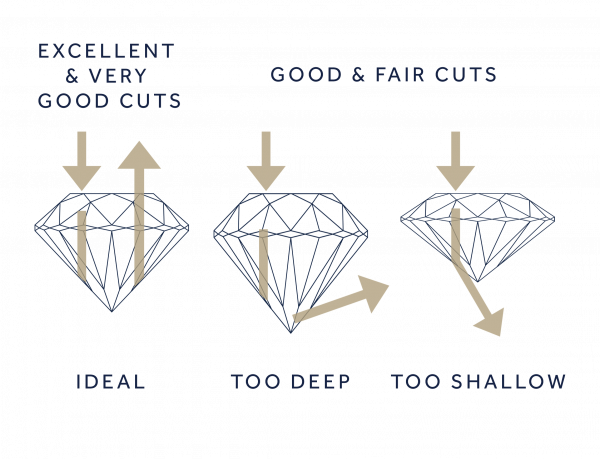 Once you have a shape in mind, we suggest you optimise for the diamond carat weight and its brilliance (measured by the diamond’s proportions and cut grade) and only then color and clarity. 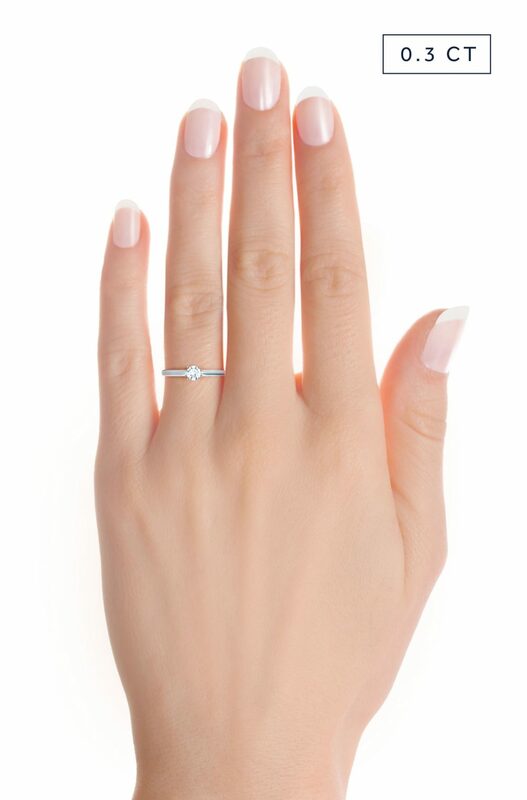 Next steps: Add your diamond to a ring or jewelry piece, or let us know if you’d like to purchase it loose. Taylor & Hart is not currently required to collect sales tax within the US. 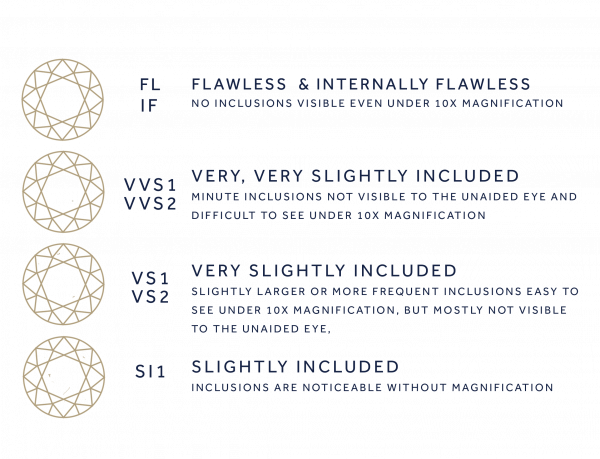 The princess is often labeled as a square modified brilliant by the GIA when grading diamonds of this shape. 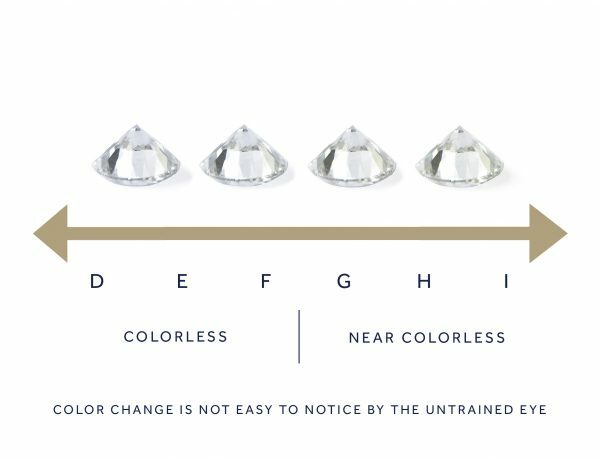 White diamonds can have a color grade from D (colorless) to Z (light yellow). 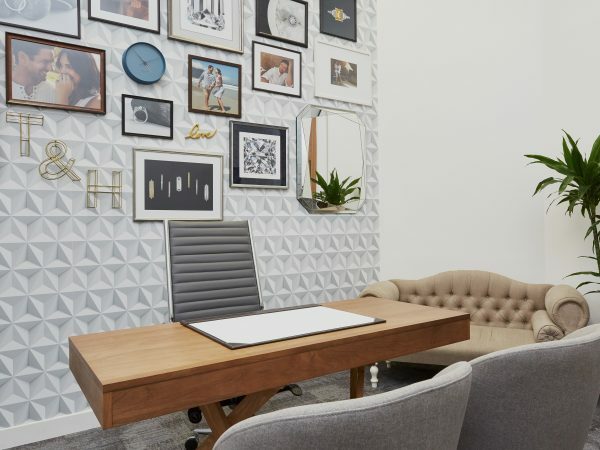 Color grades D-F are colorless and icy white and grades G-I are nearly colorless, with distinctions so subtle, most are indistinguishable to the untrained eye. We offer I color grades and above.